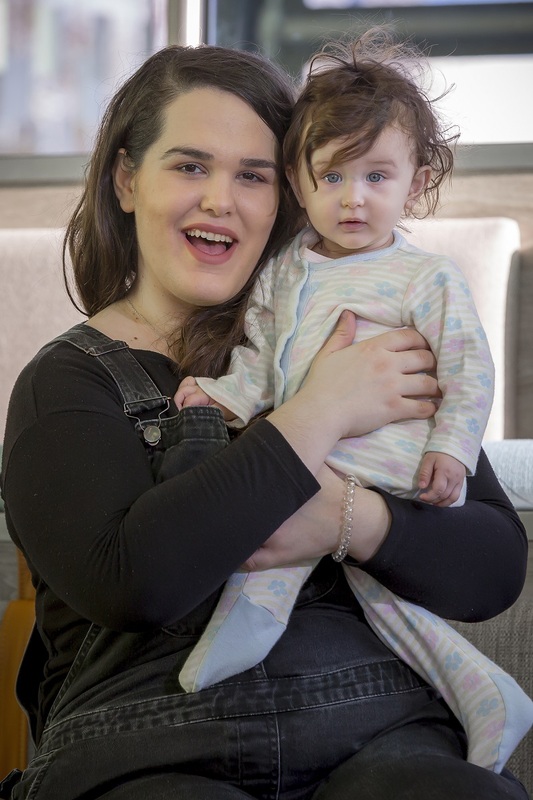 New mum Konstantina Chatoupi is performing the ultimate juggling act – being a new mum and fulltime student. Daughter Agape – which means ‘love’ in Greek – only arrived in the world eight months ago, just ad her mum was working on her dissertation. 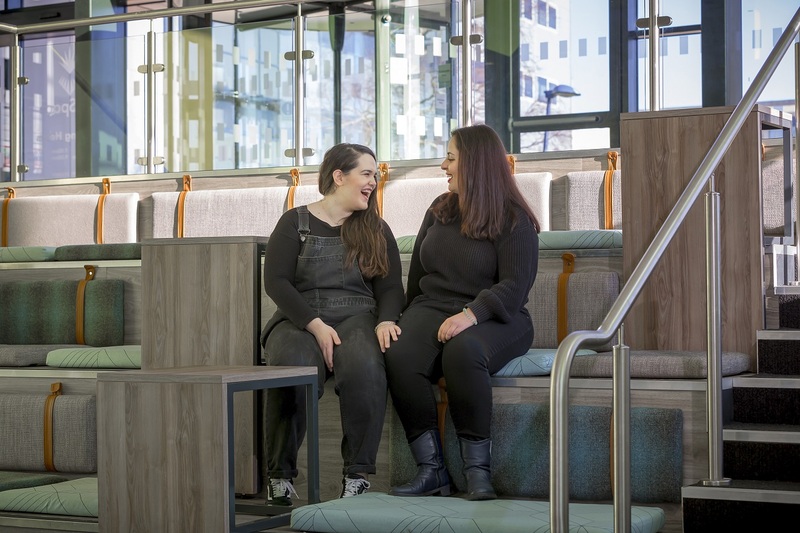 It means University of Sunderland student Konstantina is now working round the clock completing her MSc in Human Resource Management while caring for the new love of her life. Now, Konstantina has been nominated for a new campaign – Rate Your Mate - which aims to shine a light on hard working students who go above and beyond in their studies, life and work while at the University. The 25-year-old was nominated by her friend Athanasia Palentza, also 25, who has been impressed with the way Konstantina has adapted to her busy life. Athanasia said: “She manages to come to all her classes, to participate in weekly presentations, to help and support us with her previous experience - she also studied her BA here - and to study for exams and assignments. Konstantina, who originally comes from Chalkida in Greece, is more modest about her achievements. She said: “In the beginning, when I was pregnant it was quite tough, then when she was born I didn’t get too much sleep either. The mum is now looking forward to her future, finishing university and hoping to go on to get a job in the human resources department of a big hotel.